Lies of Astaroth is an iPhone game developed by iFree Studio Limited. In this sumptuous little card game, you can build the ultimate card fighting deck! 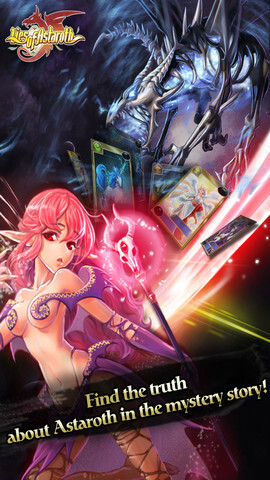 Lies of Astaroth self-identifies as a “free-to-play and highly addictive epic fantasy MMORPG card-battle hybrid.” There are over 100 characters, each of which is quite stunning to behold, especially during battle. The graphics are truly top of the line for games in this genre. But this game isn’t just about collecting cards! There’s a big strategy element as well, with add-ons like runes and special skills making it even more challenging to balance your character classes. 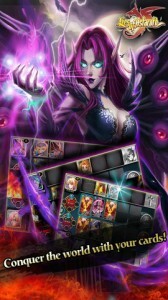 The latest version of Lies of Astaroth is Version 1.2.0, which includes a number of interesting changes to the game. Some are good, like the ability to send extra energy to your friends and some bug fixes to boost performance. I like that you have the option to login/create an account, or just use a quick start to get playing faster. One tweak that I’m kind of on the fence about is the fact that you need to reach Level 5 before you can chat. On the one hand, I get it: delaying chat weeds out noobs and trolls. But on the other hand, I feel like it delays the player’s entry into the community, which is kind of a bummer. 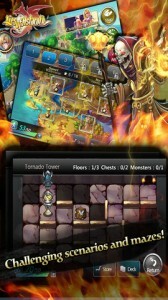 Long story short: if you love card battle games, this iOS CCG is a must-try title. The graphics are great, and there’s a good sense of community. Just make sure you have a strong network connection while the game is updating! Want more? Connect with other Lies of Astaroth players on Facebook! 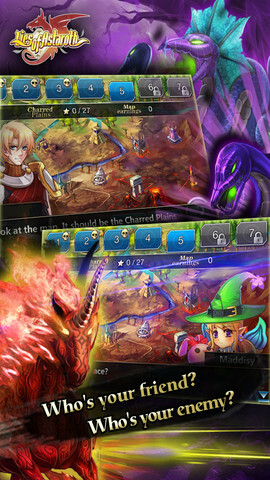 Developer note: For the best gaming experience, the developers suggest playing Lies of Astaroth on an iPhone 4 or higher. 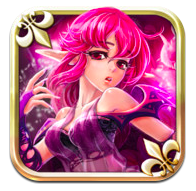 Lies of Astaroth is compatible with iPhone 3GS, iPhone 4, iPhone 4S, iPhone 5, iPod touch (3rd generation), iPod touch (4th generation), iPod touch (5th generation) and iPad. Requires iOS 4.3 or later. This app is optimized for iPhone 5.